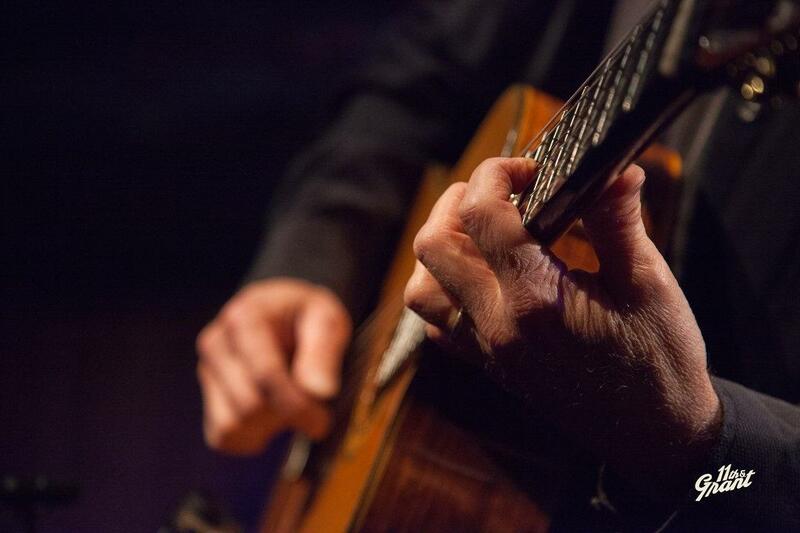 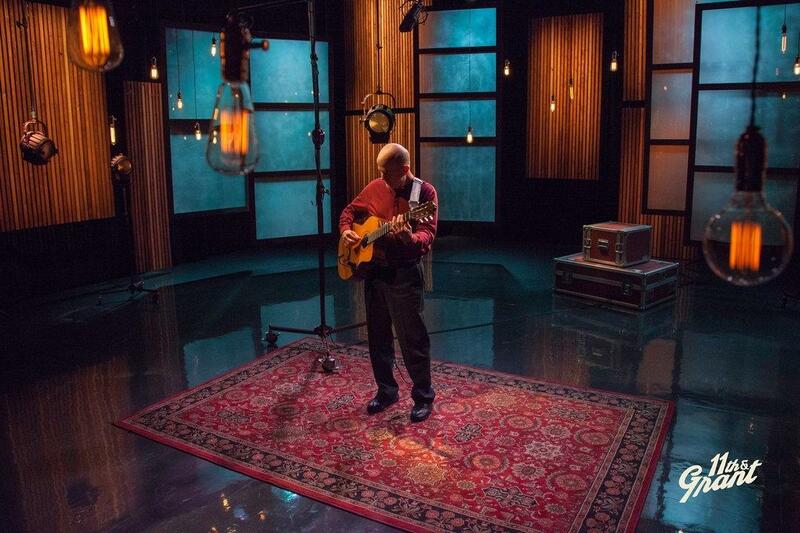 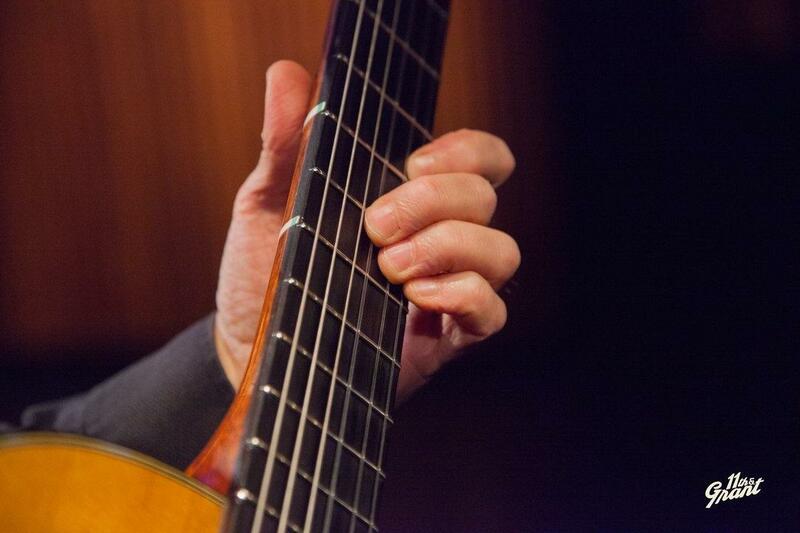 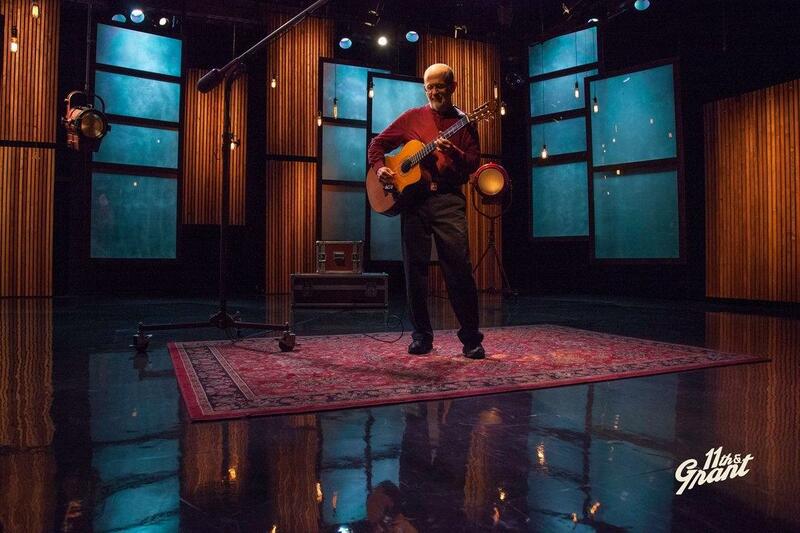 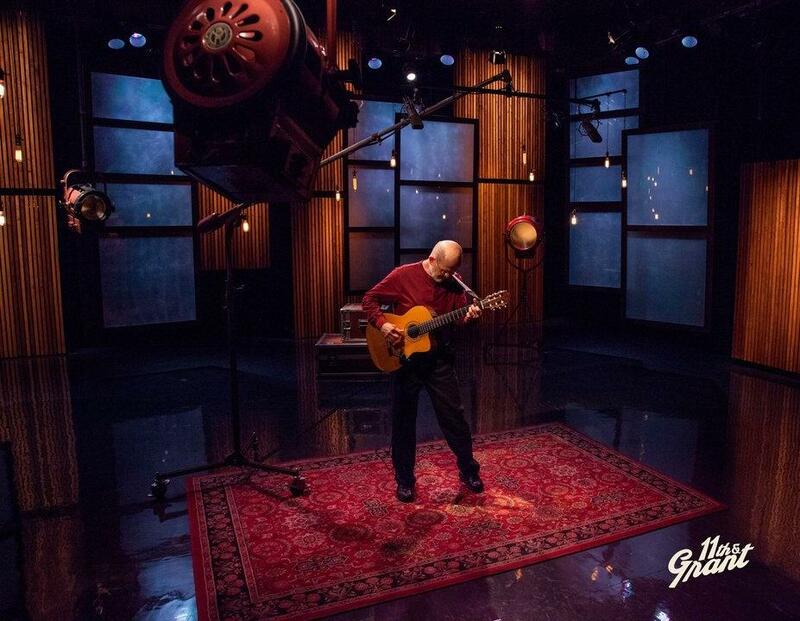 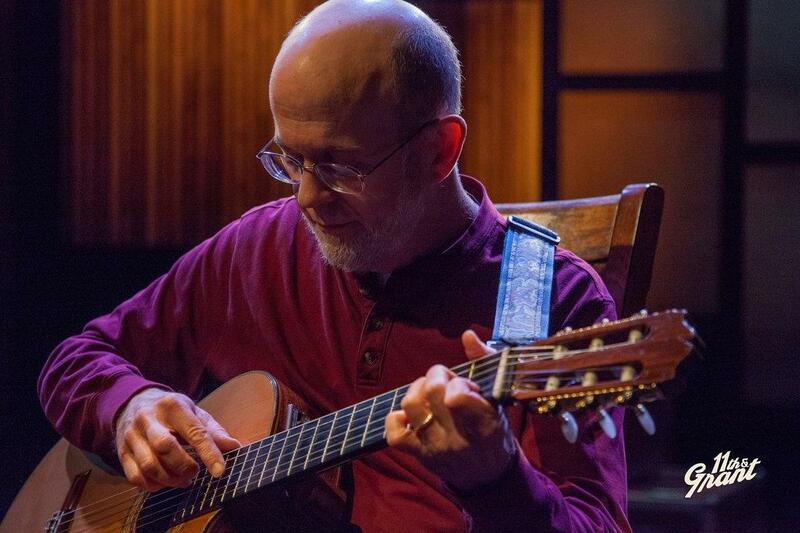 Accomplished classical guitarist Steve Eckels showcases his impeccable talent with arrangements of well known classical pieces and traditional American folk songs, creating a unique sound and diverse repertoire. 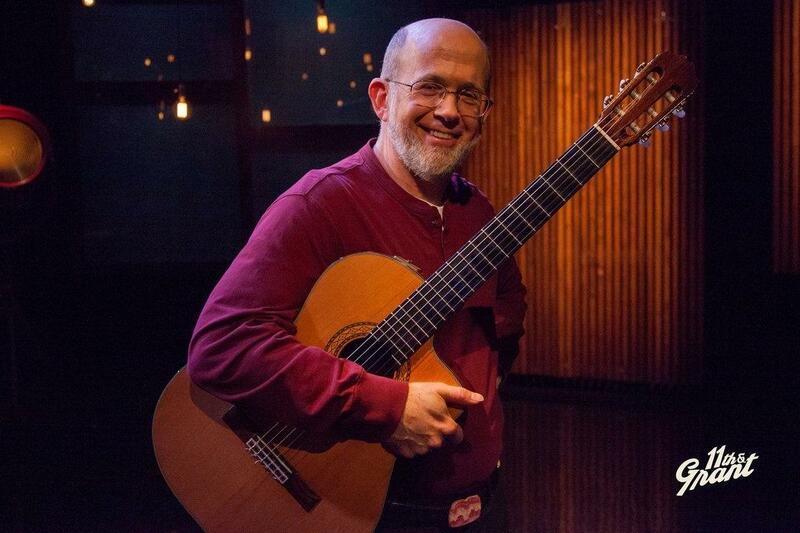 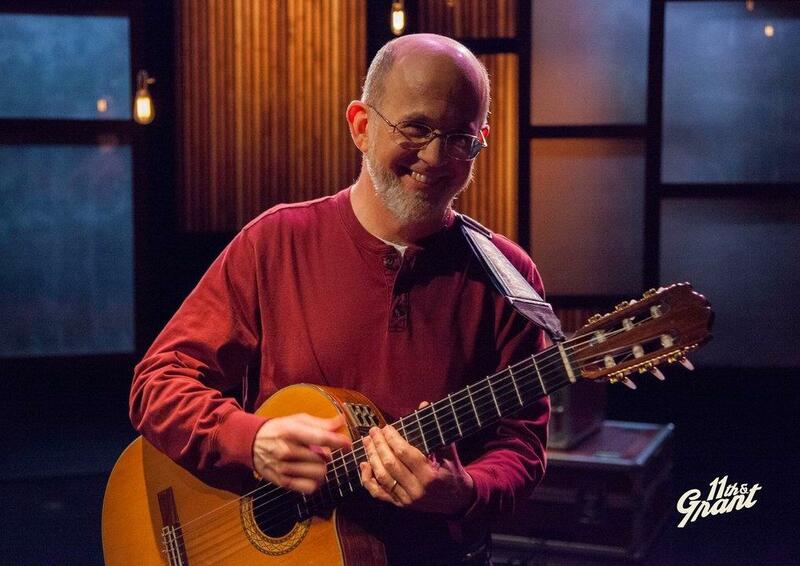 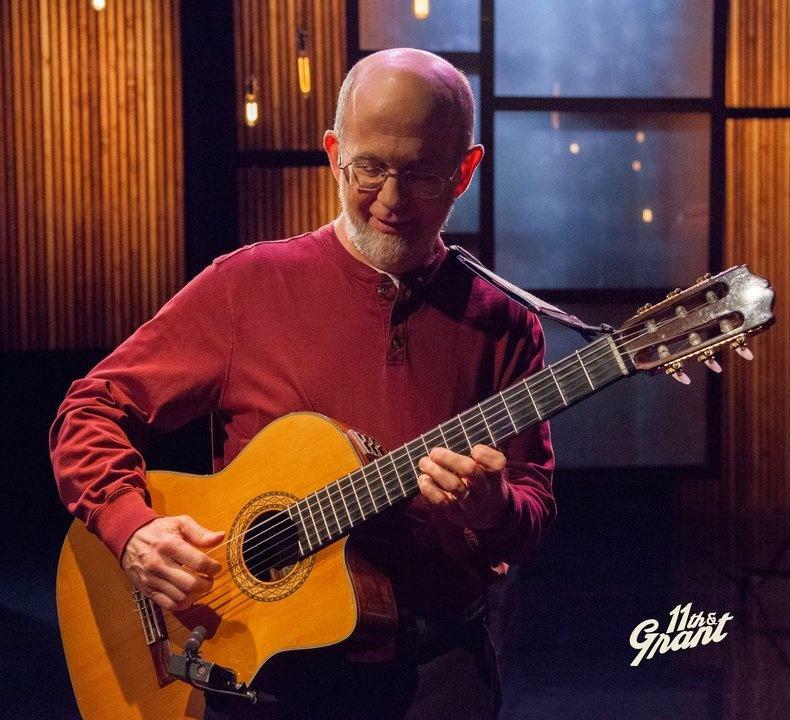 Steve Eckels is a skilled guitarist and educator who's formal training as a classical guitarist enables him to perform in a variety of styles. 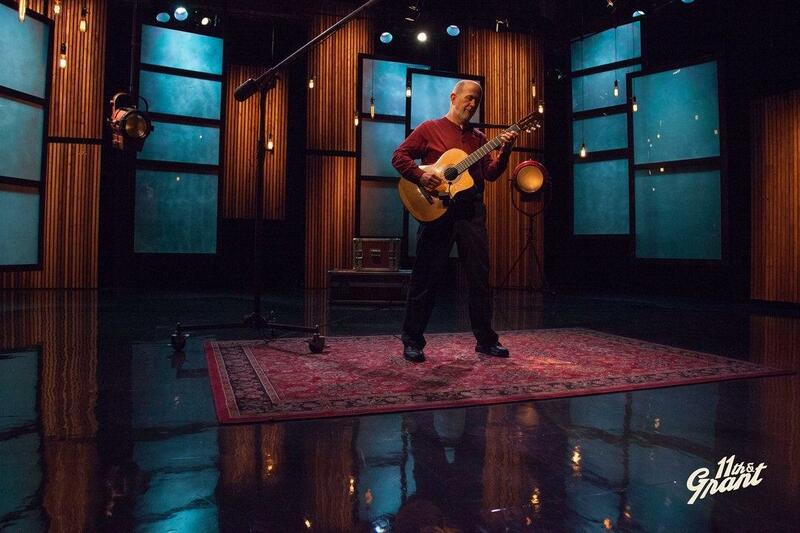 Steve showcases his arrangements of well known classical pieces, combined with traditional American folk songs, creating a unique sound and varied repertoire. 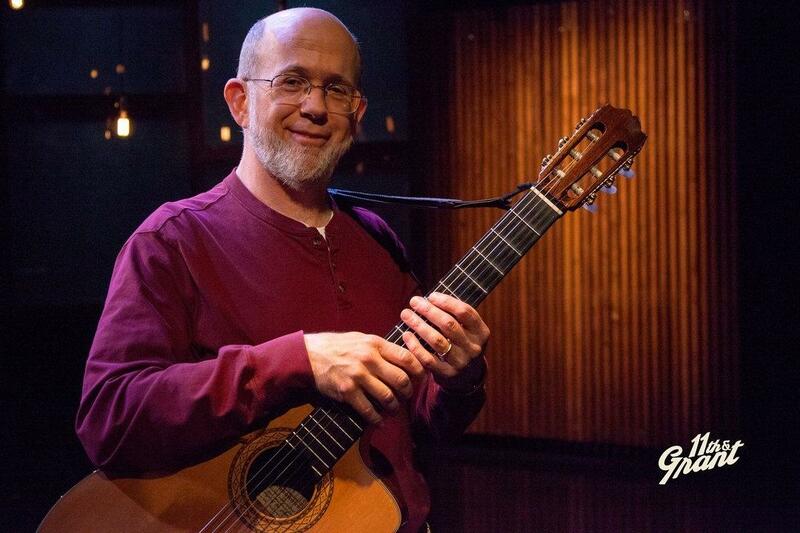 From Puccini’s Madame Butterfly, La Boheme and Tosca to Americana classics like Red River Valley and Deep river blues, Steve’s virtuosity takes center stage. 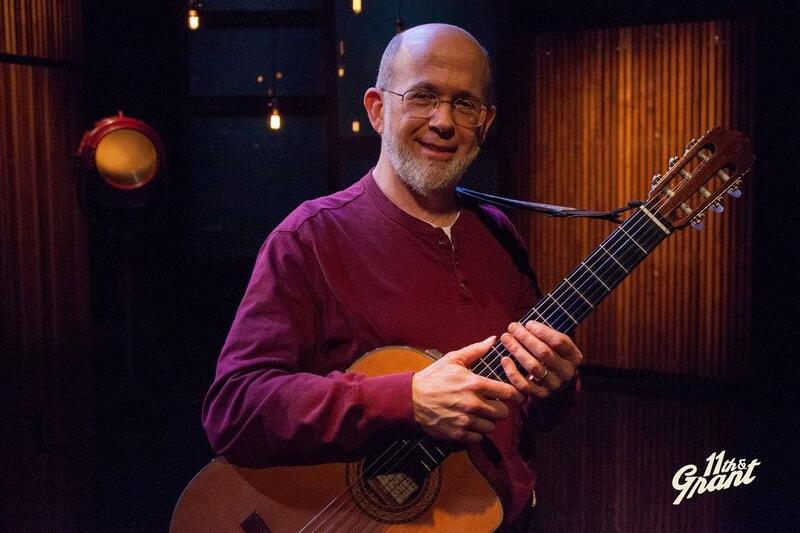 Throughout his career, Eckels has become well versed in all things music, and he shares that passion and knowledge as a long time teacher and in the publication of several works ranging from textbooks to magazine columns. 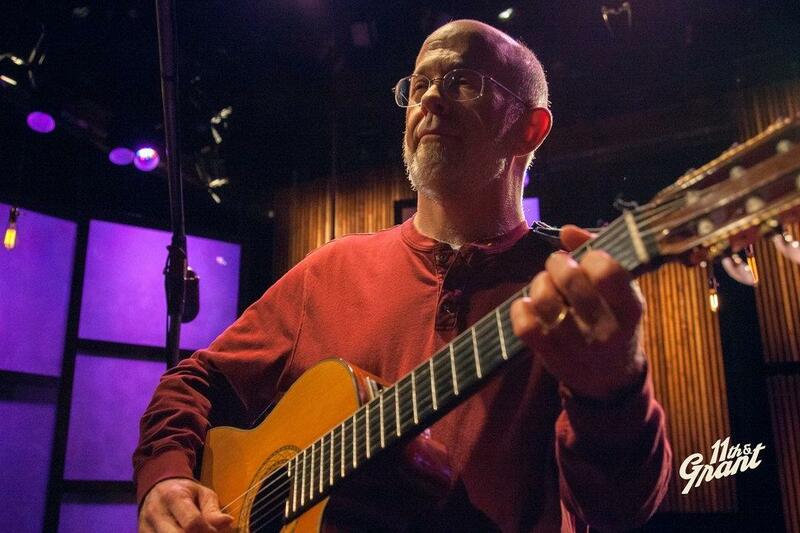 He holds a Master’s degree in guitar from New England Conservatory and a Bachelor’s degree from Berklee College of Music.